Somehow fall is already coming to a close and we're moving into the holiday season, which means we're also moving into much colder weather! 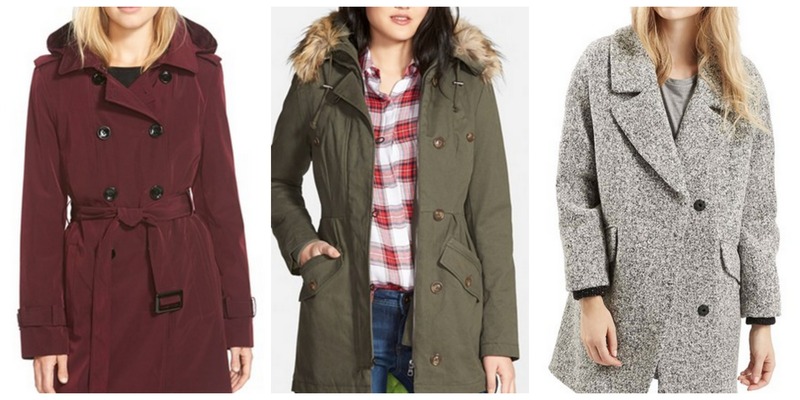 With gift giving and holiday shopping on our minds, however, we don't want to spend too much money on ourselves, which is why we've rounded up 40 amazing winter jackets -- all for less than $200! No need to break the bank to stay warm this winter -- with these cozy coats, you'll have plenty left over to buy everyone in your life something special, plus you'll look super stylish. Need more inspiration? Watch this video for more ideas on fashionable winter coats!